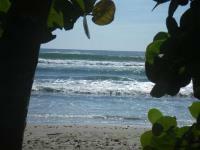 Information about our beach town and our beautiful Nicaraguan beaches! 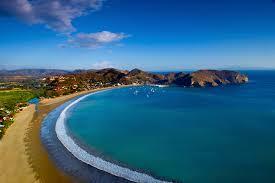 San Juan del Sur is a small, fun town and our beaches both north and south of town are hermosa! Downtown San Juan is about 8 1/2 blocks and it is easy to walk around and check out everything. 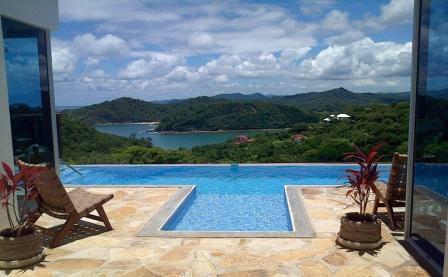 San Juan del Sur, hotels, accommodations, beach rentals, restaurants, things to do and real estate for sale! 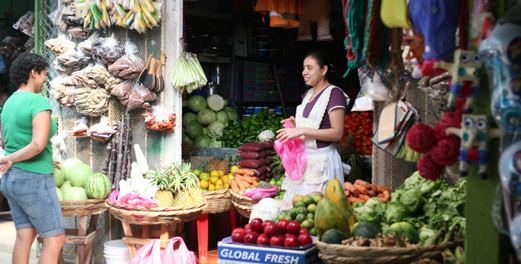 Shopping: The Mercado is located on the main corner of downtown and is the place to buy your fresh veggies and fruits. 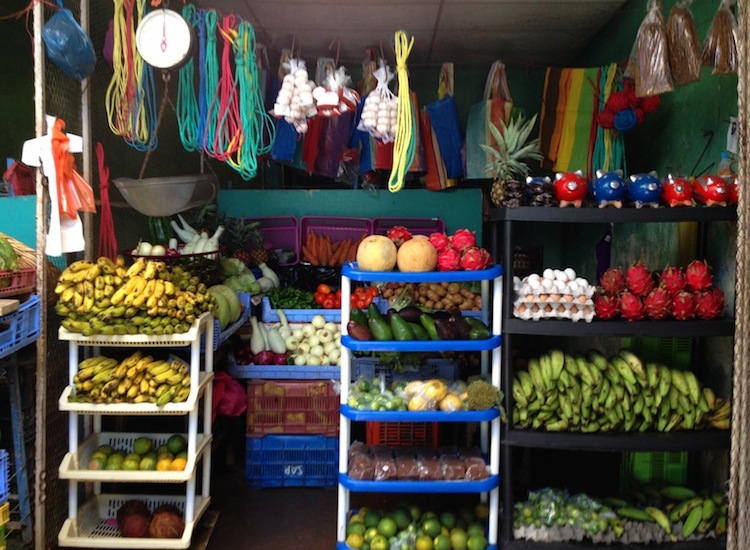 Take a stroll through and see if you can identify all the tropical fruits! 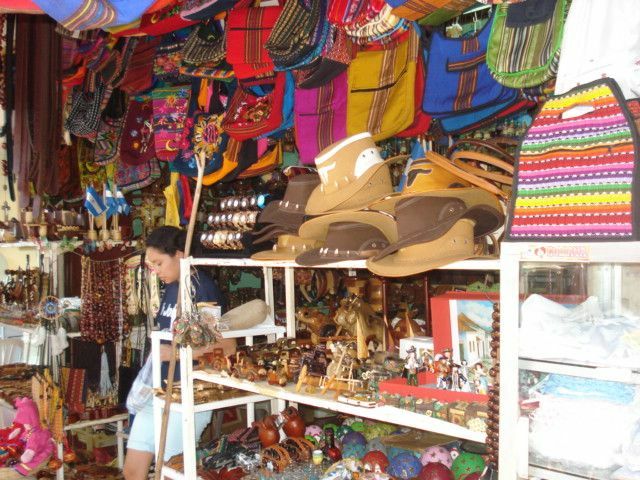 The Mercado also is great for shopping for T-shirts, trunks and sandals. 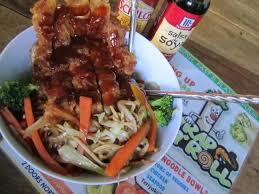 And, there is a variety of cheap restaurants inside with traditional Nicaraguan food. Just outside of the Mercado is Gloria’s store, Miscellaneous Sanchez, where you can find many Gringo type products, mac’s & cheese, pesto, and tahini. Her sister’s store is a block to the southwest and also carries Gringo type products. 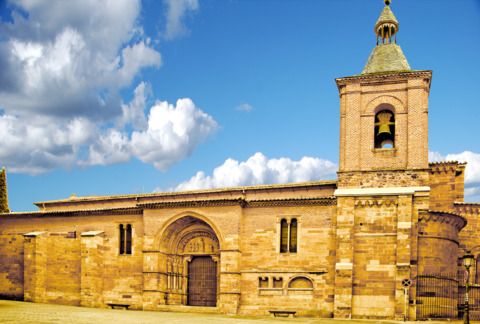 Walk a block south from the Mercado and you will find San Juan’s main church and plaza, a nice place to sit under a tree, relax and watch the locals stroll by. 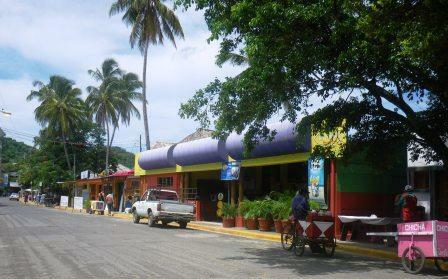 El Timon is the oldest establishment and serves great traditional Nicaraguan cuisine. 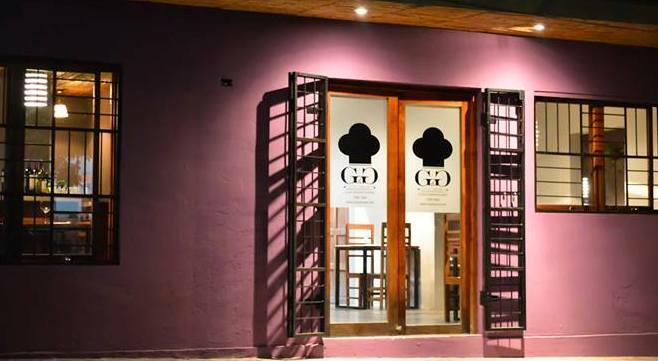 Iguanna’s which not only has good food but a great bar, check them out at any night, as you never know if it is party night. 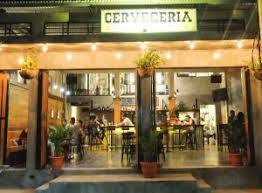 A brew pub with a nice restaurant with traditional brewing methods using unique and locally grown ingredients...beers created for the San Juan del Sur lifestyle! On any given week you’ll be able to choose from jerky, ribs, pork, muffins, biscuits, cheese, sausage, pastrami, empanadas, yogurt, bread, smoked fish, stew, pate, and salsas. 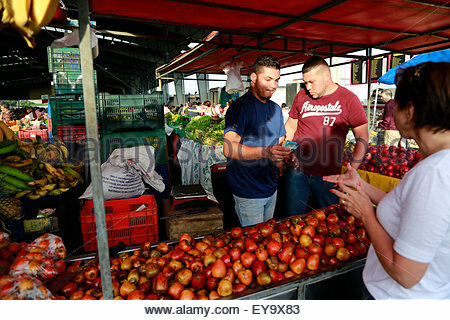 Enjoy buying local grown produce and connect with the expatriate community at the same time. The market has a friendly vibe so take the time to chat with vendors and local foodies. 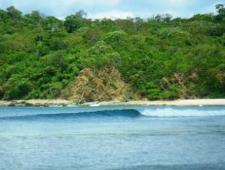 And enjoy a nice breakfast and a bloody mary at the while at Big Wave Daves! 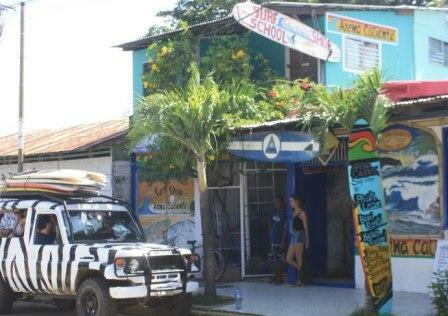 Interspersed throughout the stores and restaurants are many surf shops as San Juan del Sur is Nicaragua’s surf city! 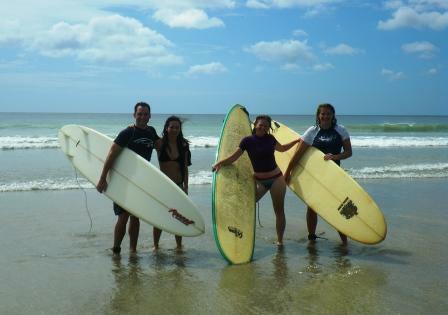 If you are looking for surf lessons, surf board rental, surf board repair or surf shuttles to the surfing beaches both North and South of town hit a Surf Shop for more information! 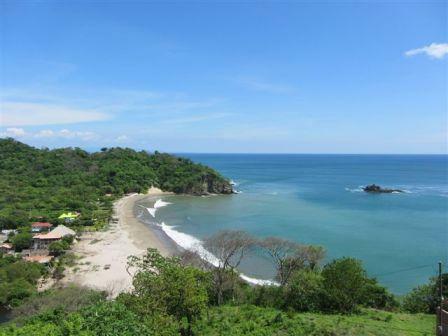 Also just on the outskirts of town you will find some very nice bed and breakfast inns and rental homes that are almost within easy walking distance to town. 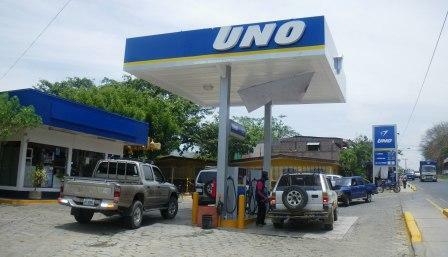 The town of San Juan del Sur also has one gas station, Uno (formerly a Texaco), four ATM machines, a Pali Grocery Store, Real Estate Offices, and a few car rental companies. 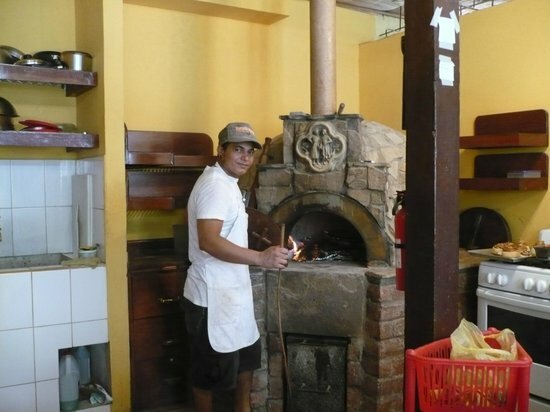 And don’t miss either of our two bakeries, one Pan de Vida, is located on the main street as you come into town and bakes in a wood fire oven with great fresh bread daily! 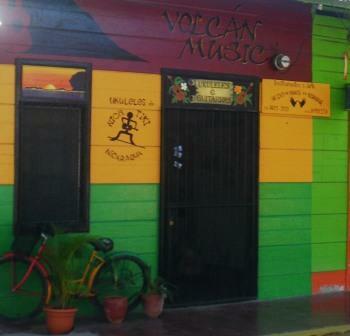 And, don't miss our fabulous music shop, Volcan Music, with Nicaraguan made Ukuleles and Guitars from the Pueblo Blanca region around Masaya, known for their beautiful handcrafted goods. 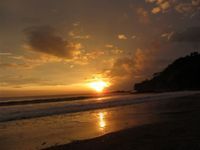 A Whale Watching Cruise ,take a Spanish Class, or an afternoon of luxuriating in a spa or a sunset sail on the bay, a night of dancing at the disco, or gambling at the casino! 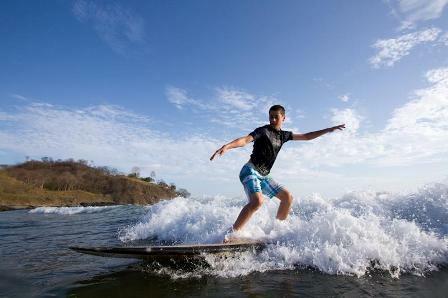 There are many, many activities for all here in San Juan del Sur!